Call me old, but these days I enjoy quiet nights over bar hopping. Luckily, there are so many things to do in Philly for a perfect girls night out that don't require a bar to have fun. 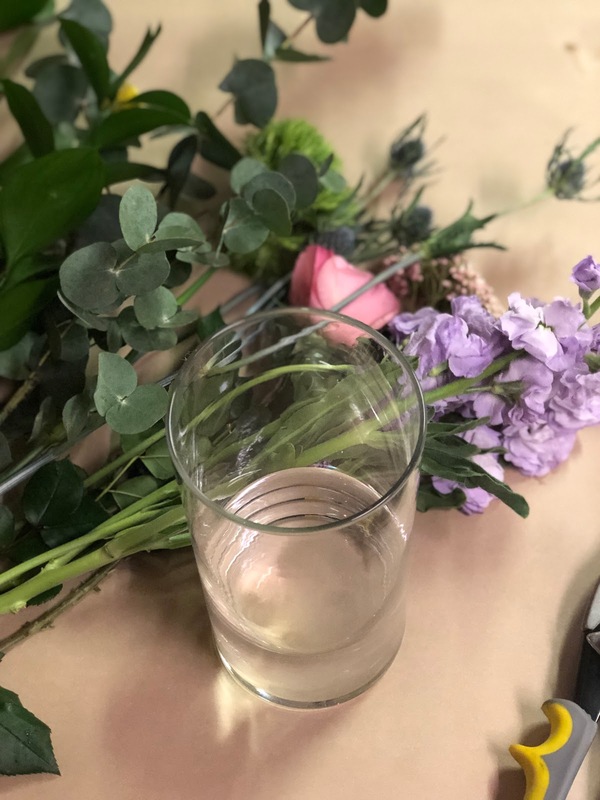 I recently tried one of those activities, a crafting class hosted by CraftHaus events. 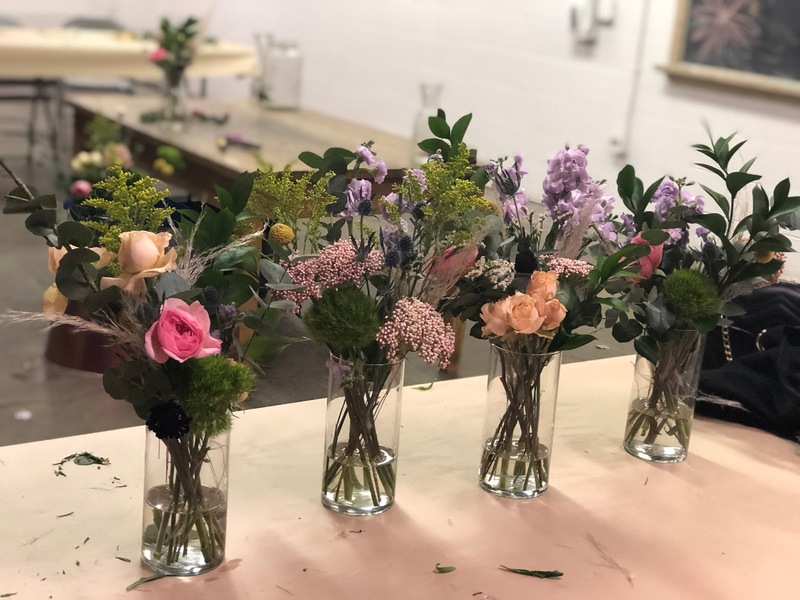 In this class, we learned what goes into making a gorgeous bouquet and even tried our hand at it. Obviously I was sold as soon as I saw the event involved flowers. Included in the class were all materials, snacks, and a fun photo booth by The Yellow Mirror! 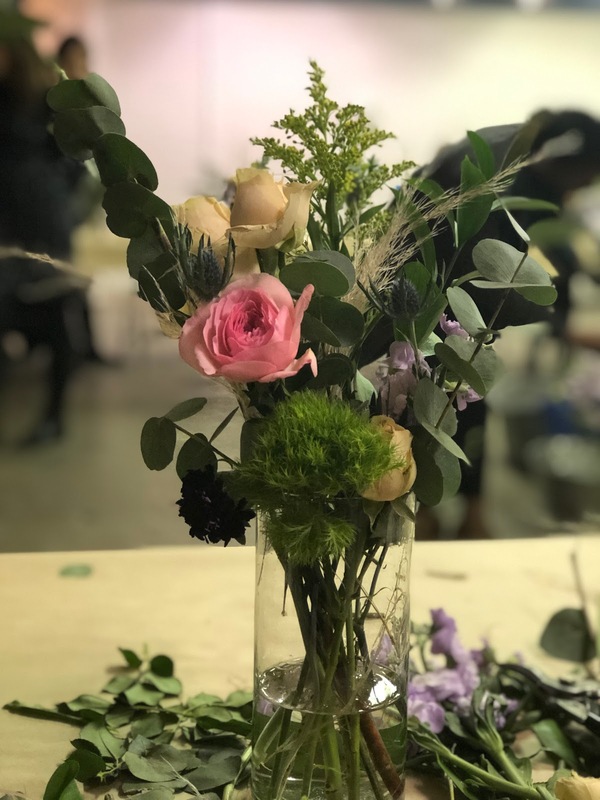 The class started off with a quick demo and tips on what makes a bouquet come together. I learned that there are 4 elements that all bouquets should have - greens, fluff, something strange, and flowers. It was fun to see how different all of the bouquets were at the end of the event. The event took place at Bok, my first time in the building. There is a popular bar in the building as well which opens up for the summer. Even though I said bar hopping wasn't my thing, this is a venue that I'm actually looking forward to checking out in the coming weeks! Not only do they host classes around the area, they also do private events. Ladies, this is a game changer for parties and special events. I can't wait to attend future Crafthaus events. Special thanks to Crafthaus Events for inviting me to this event. All thoughts shared above are my own. This looks so fun and is totally my kind of ladies night. Everyone's flowers look so lovely! What a fun girls night! What an amazing and different girls' night out!! Love it! !